Those following the recent happenings in the industry should be aware of the current state of the popular gaming forum, NeoGAF. On Wednesday evening, several former GAF members took the initiative and launched a new forum known as ResetEra. The just-launched message board aims to give those passionate about games a place for discourse, minus all the drama and allegations. As of Thursday, October 26, 2017, ResetEra already has over 7,100 members. Taking a quick glance at the website, it already resembles NeoGAF before the Tyler Malka (“Evilore”) sexual harassment allegations imploded and took down the site. Those unfamiliar with the incident, it all began last week after NeoGAF site owner Tyler “Evilore” Malka was accused of entering a woman’s shower against her will, something which the site owner went on to deny. The allegations also resurfaced old controversies surrounding Malka which ultimately lead to many GAF moderators leaving the site and leaving it in a state of disarray. It’s inspiring to see people so passionate about this gaming community that they want to put in the effort to create a space dedicated to the industry and game discussions. 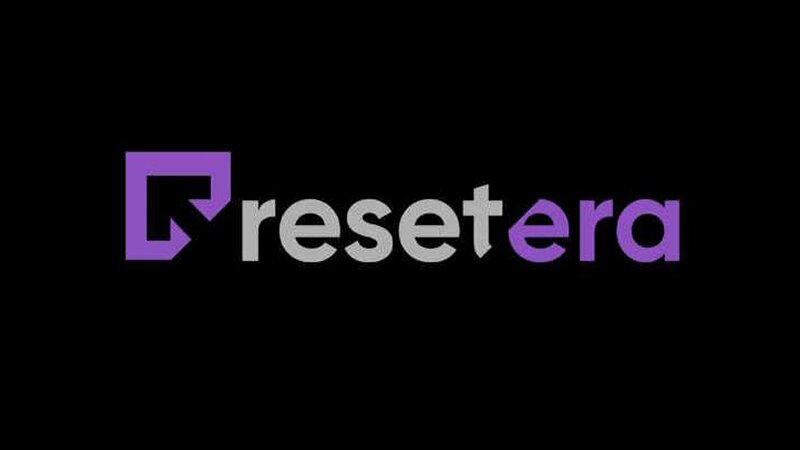 Those interested in signing up for ResetEra should be aware that invites for the site are currently staggered and will be going out in waves. Liked this article and want to read more like it? Check out Zubi Khan’s look into the Neogaf controversy and for those who rather something a bit more refreshing, why not check out our Mario Odyssey review Want to see more videos? Subscribe to our YouTube channel and check out the First 15: The Evil Within 2, Forza Motorsport 7, and Cuphead!